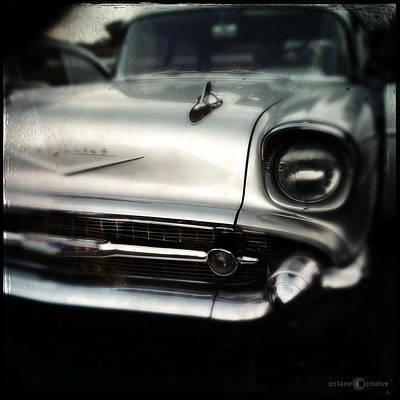 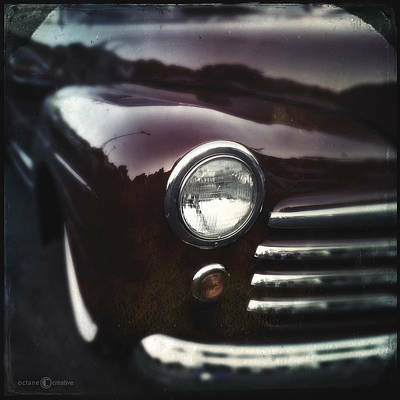 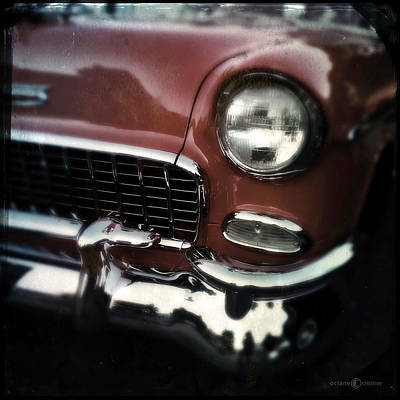 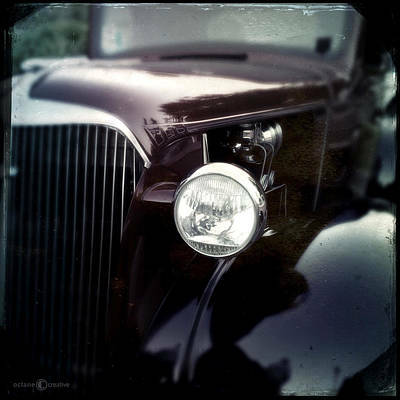 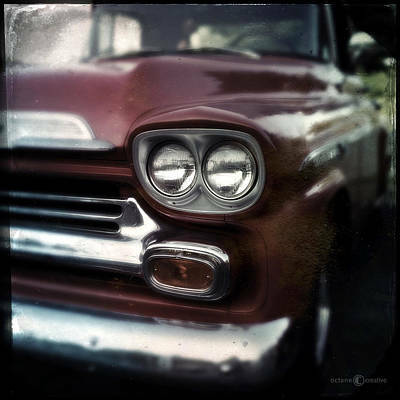 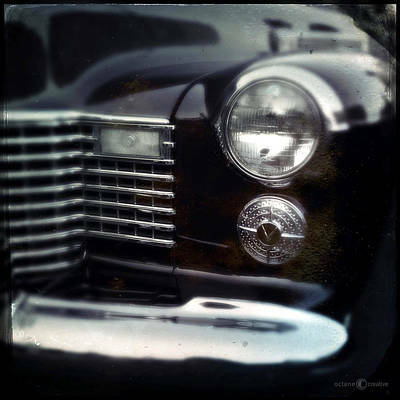 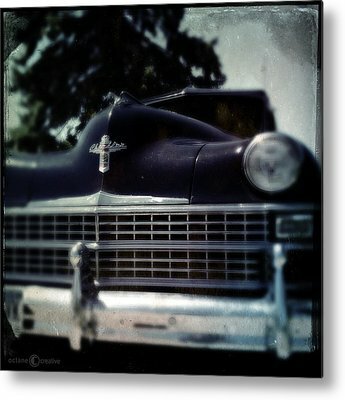 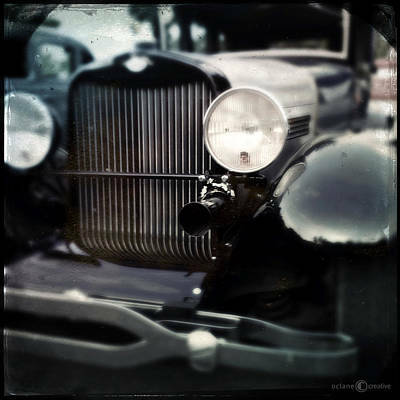 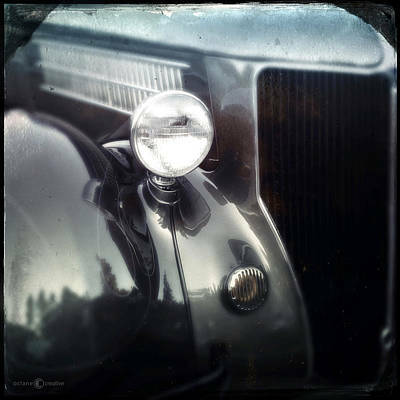 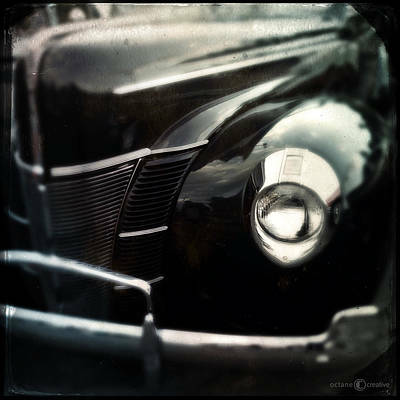 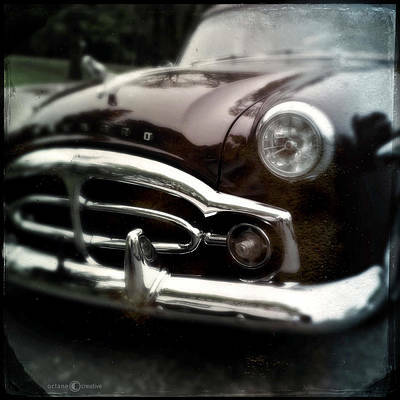 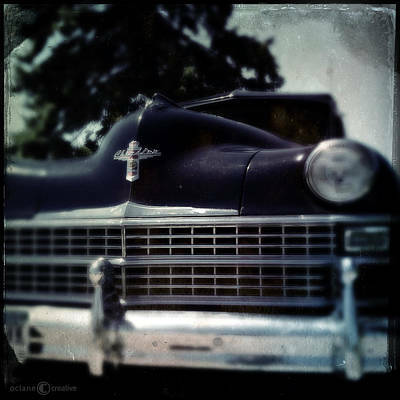 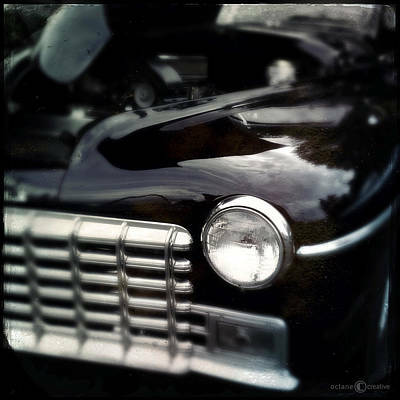 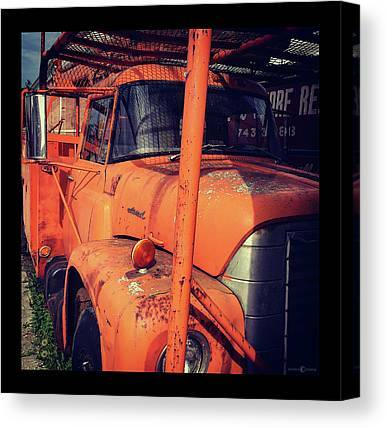 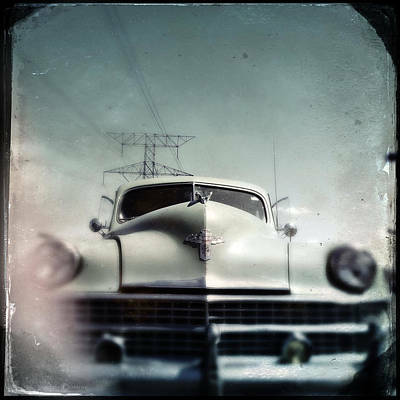 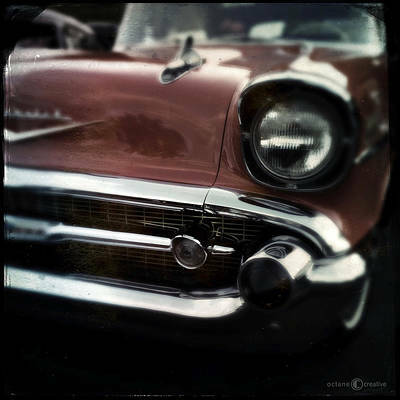 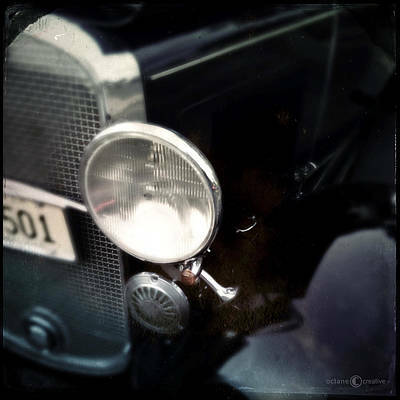 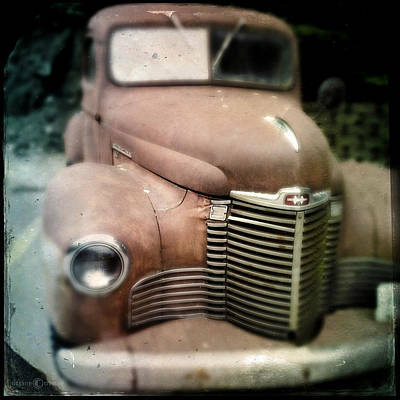 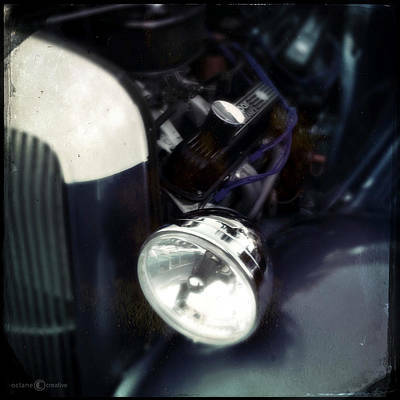 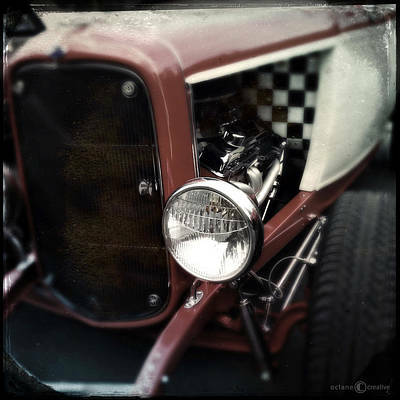 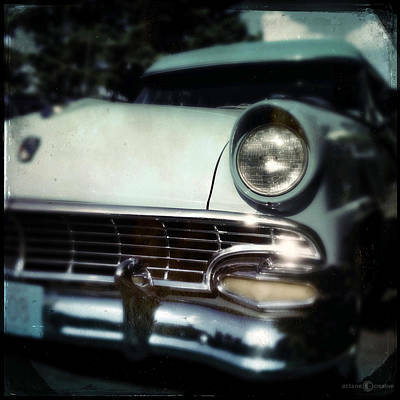 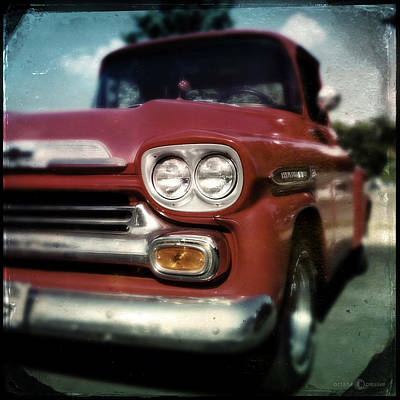 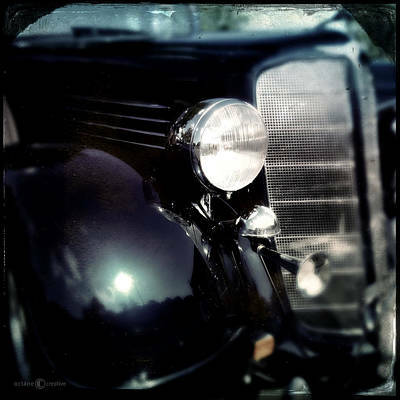 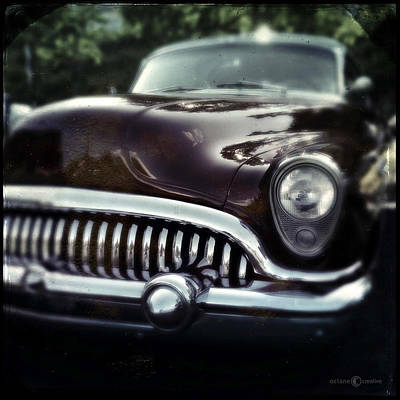 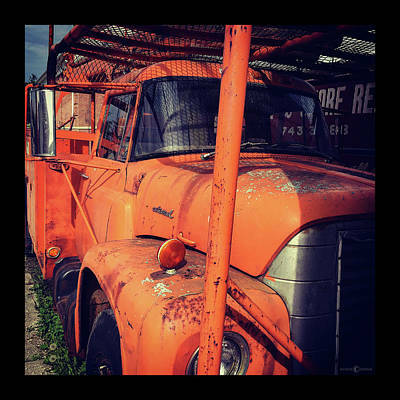 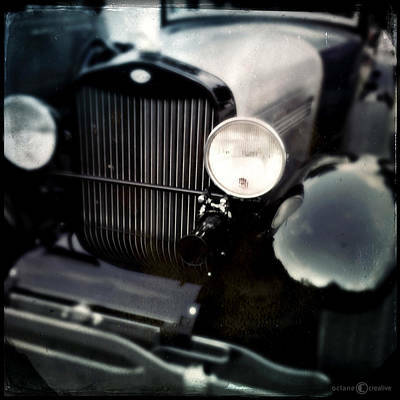 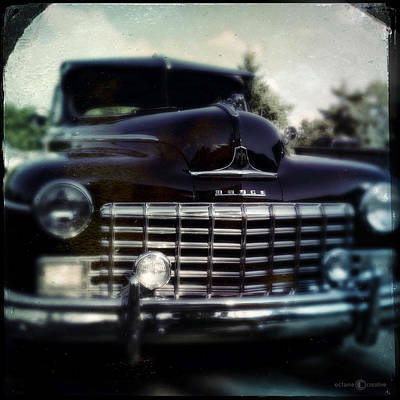 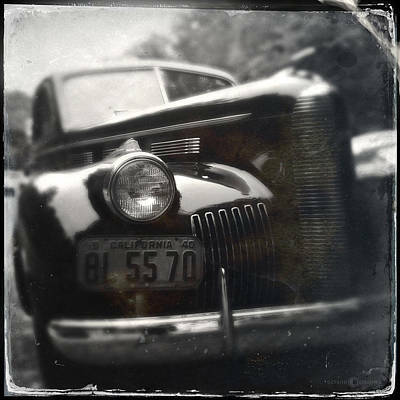 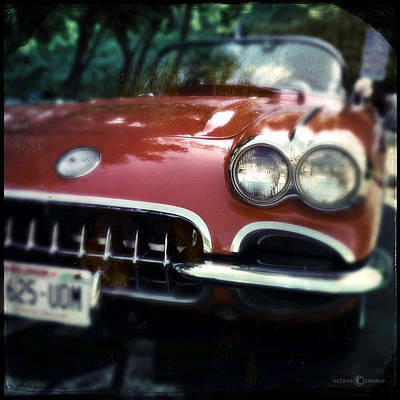 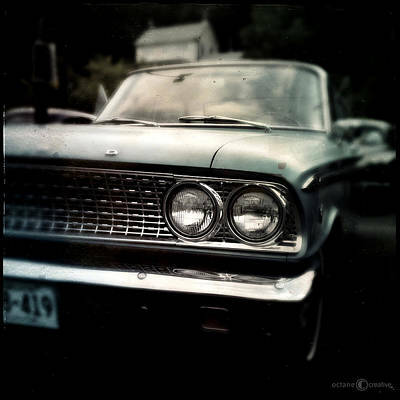 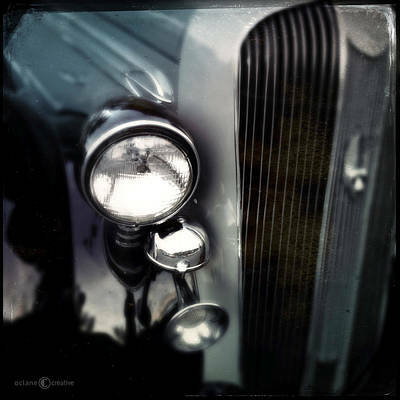 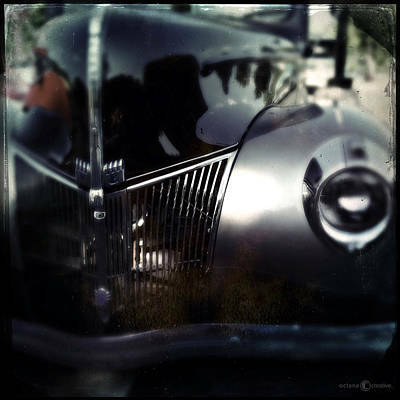 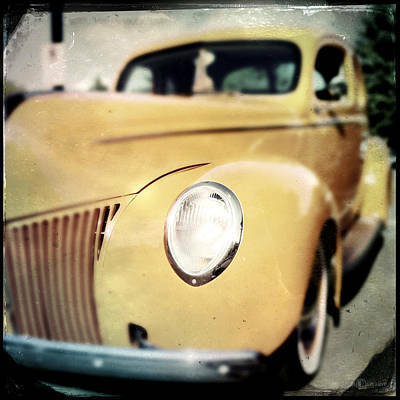 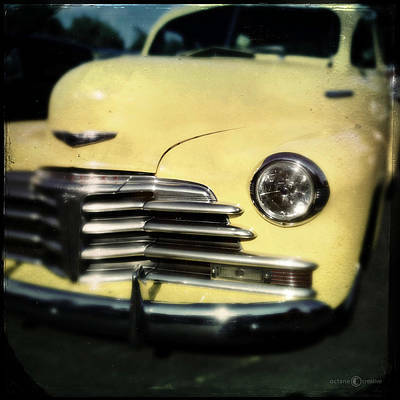 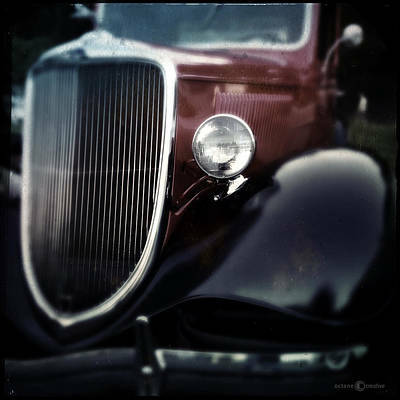 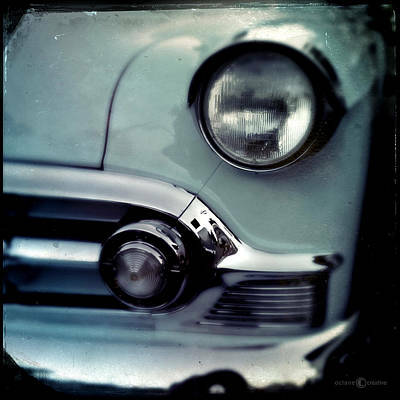 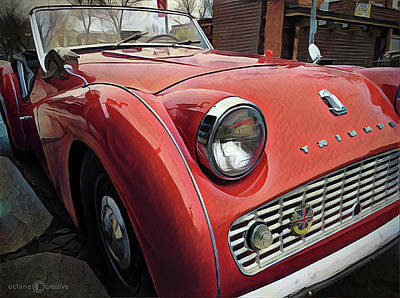 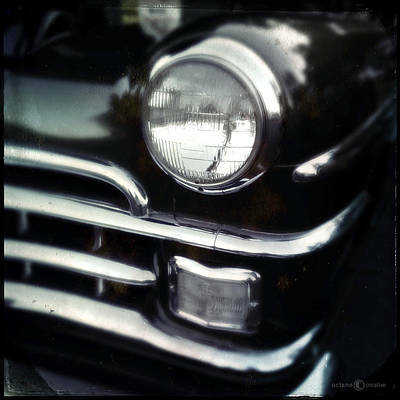 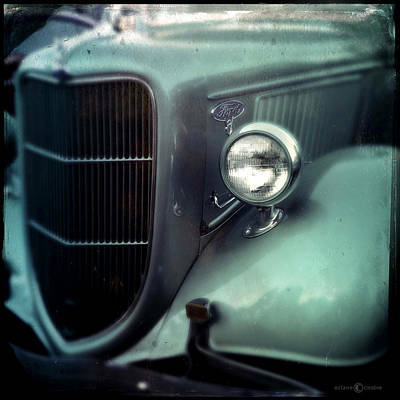 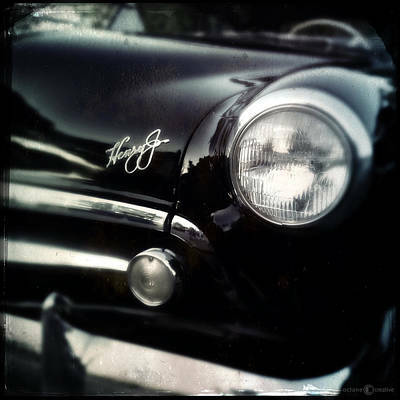 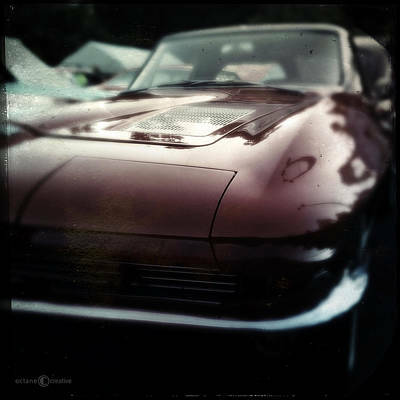 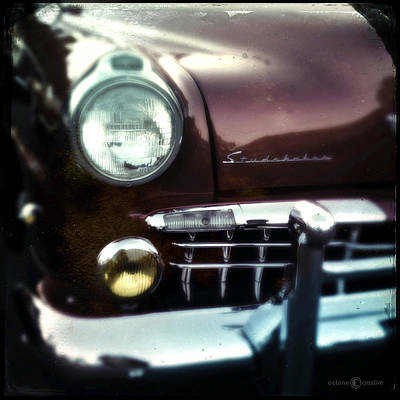 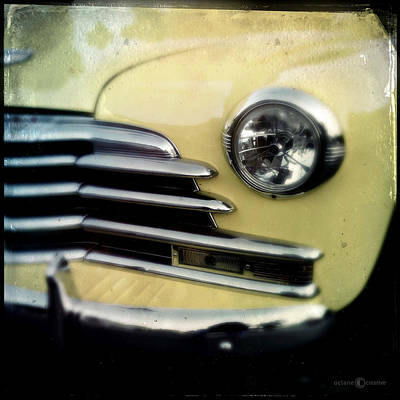 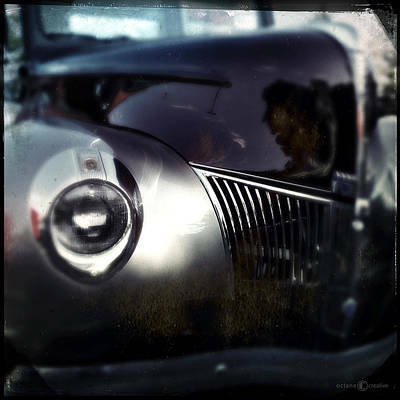 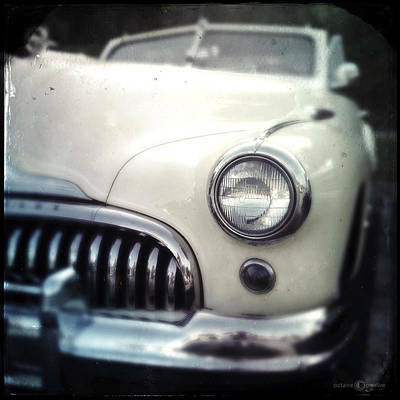 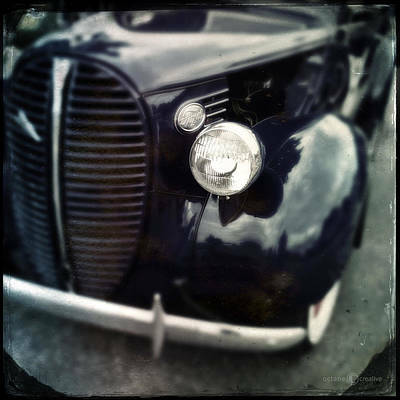 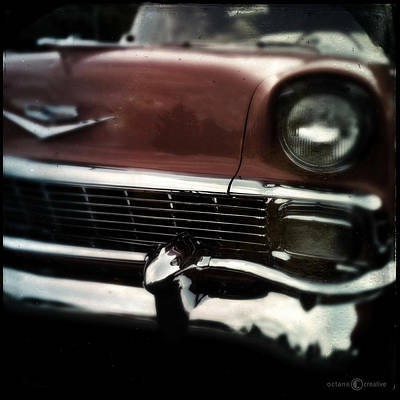 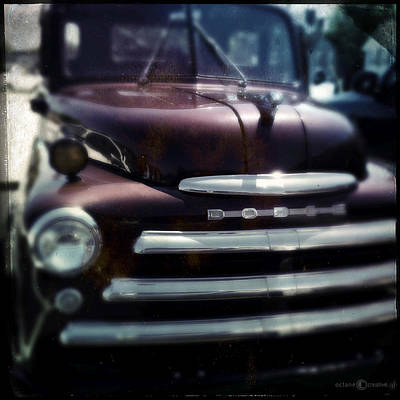 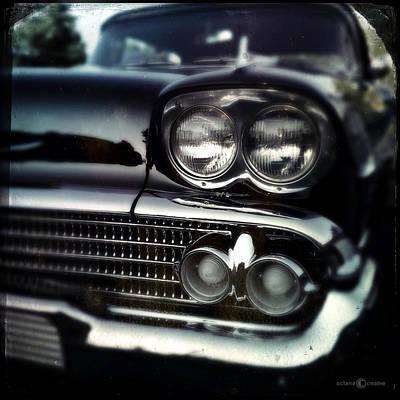 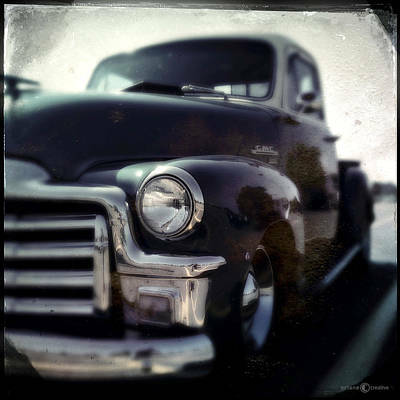 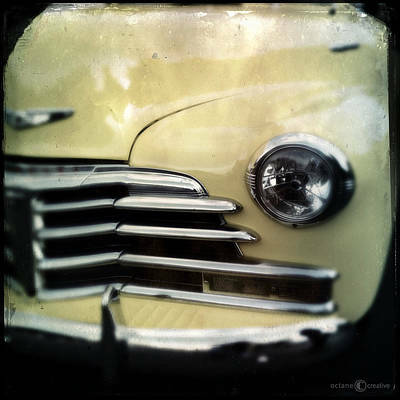 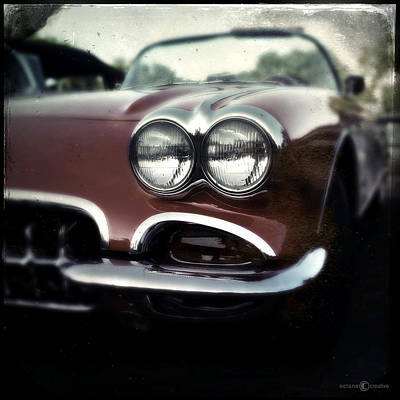 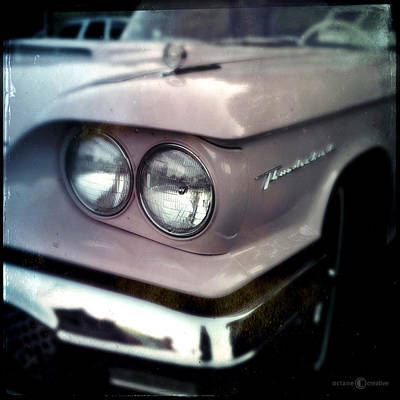 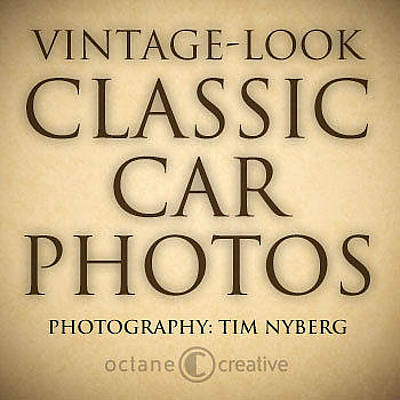 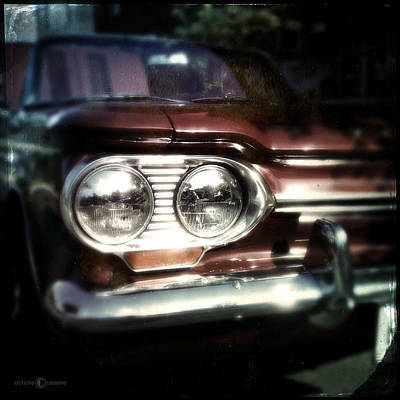 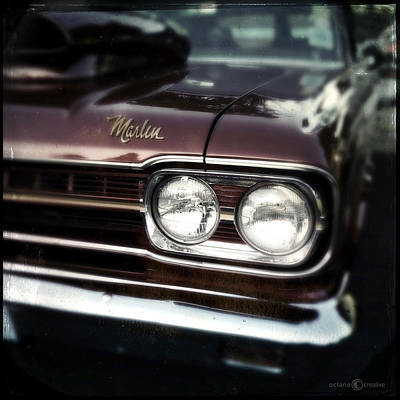 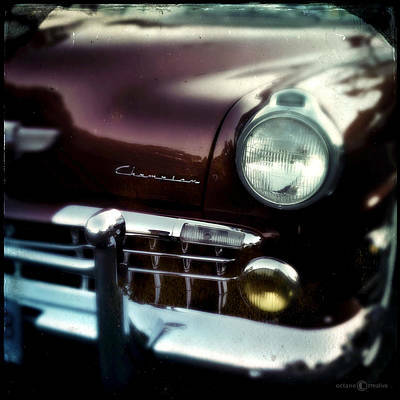 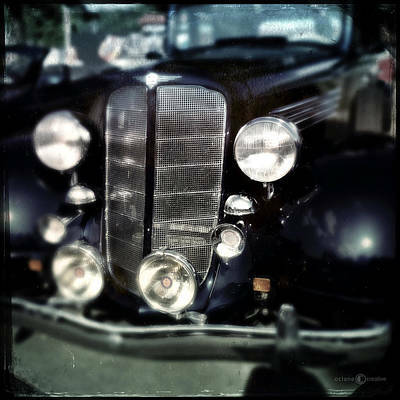 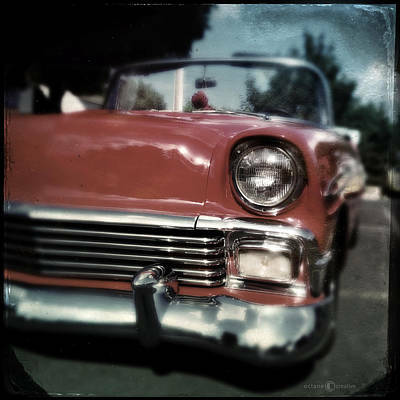 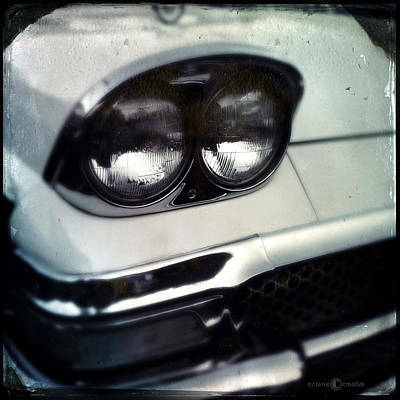 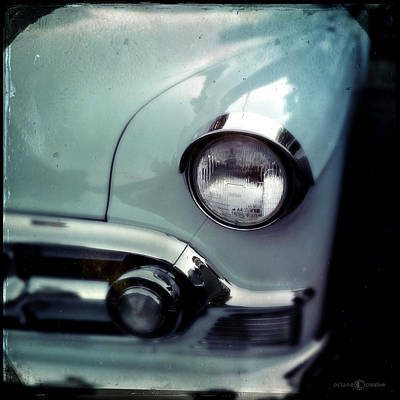 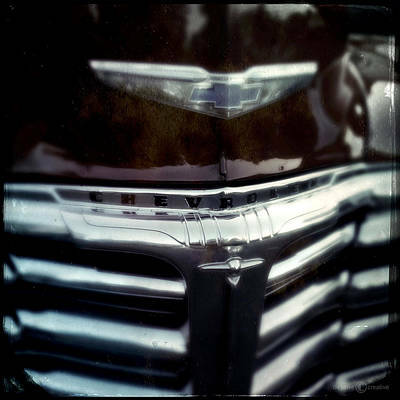 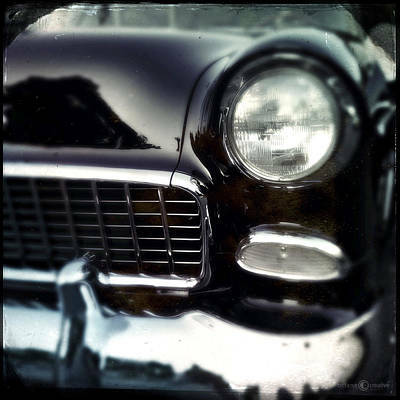 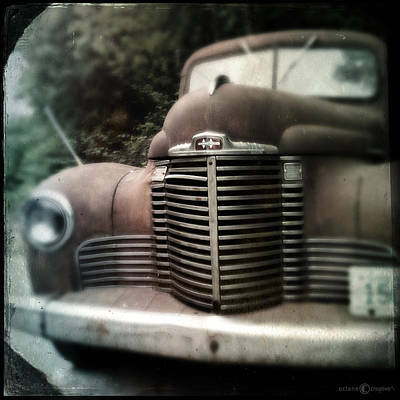 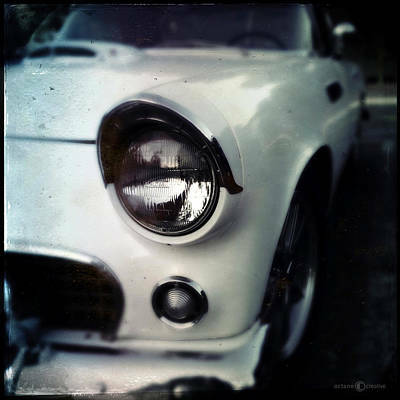 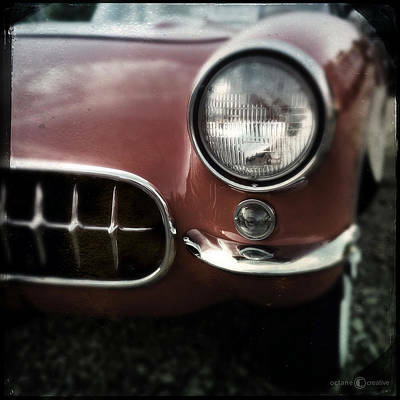 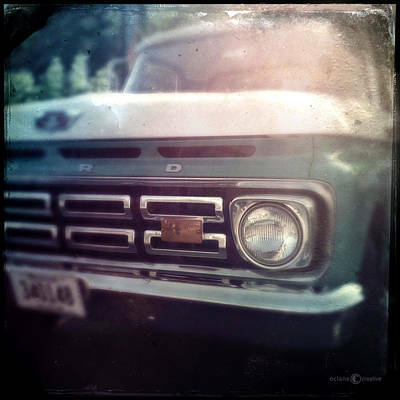 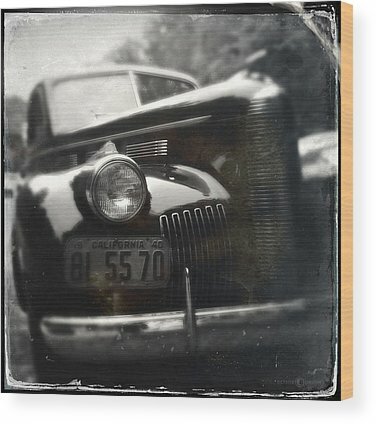 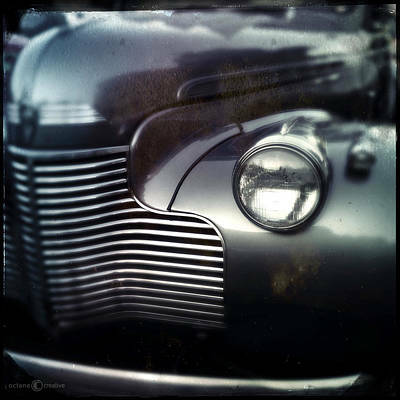 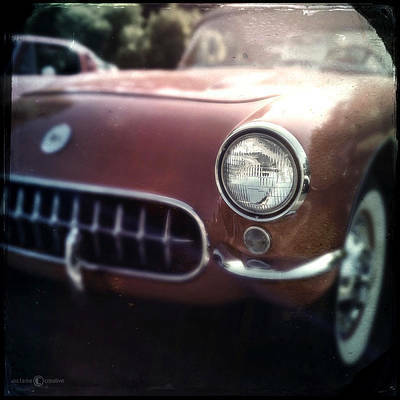 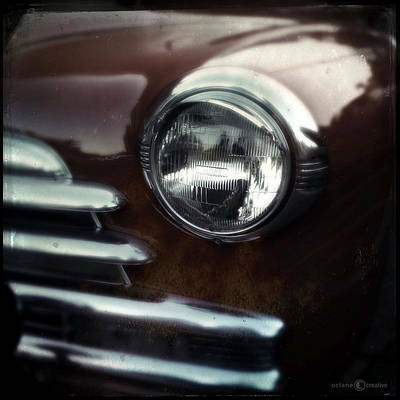 Classic Cars shot in a square format in a method that resembles a vintage tintype photograph. 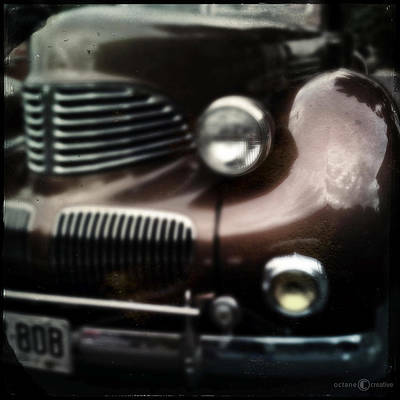 The distressing, uneven focus, and discoloration is intentional. 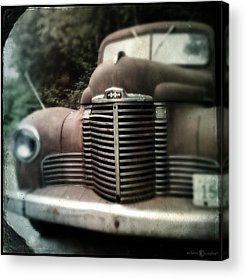 - These make GREAT decor for the ManCave, family room, Gearhead's garage, etc.